An eight-year-old boy at Children's Hospital of Philadelphia became the world's first child to undergo successful bilateral hand transplant surgery after a 40-person multidisciplinary team from CHOP, Shriners Hospitals for Children and Penn Medicine completed the groundbreaking 10-hour procedure earlier this month. At age 2, Zion Harvey lost his hands and feet to a life-threatening infection that required kidney transplantation. With the aid of prosthetics for his feet, he developed the ability to walk, run and jump with complete independence and had even learned how to eat, write and play video games without hands. 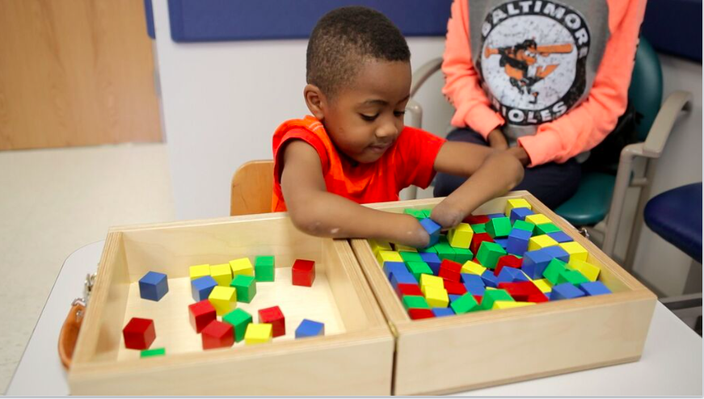 After a referral to Shriners for their expertise in pediatric orthopedic care, Zion was evaluated as a possible recipient for the first pediatric hand transplant. Because he was already on immunosuppressant medication for his kidney transplant, Zion's body was prepared to fight off an infection from the new forearms and hands. "This surgery was the result of years of training, followed by months of planning and preparation by a remarkable team," said L. Scott Levin, director of the Hand Transplantation Program at CHOP. 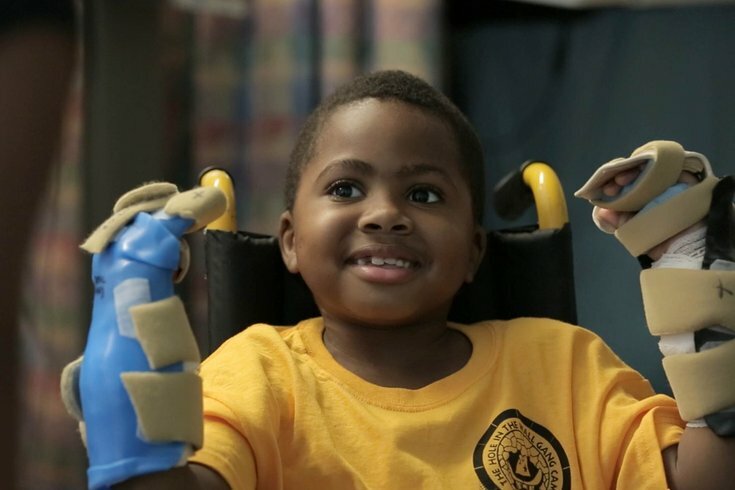 "The success of Penn's first bilateral hand transplant on an adult, performed in 2011, gave us a foundation to adapt the intricate techniques and coordinated plans required to perform this type of complex procedure on a child. CHOP is one of the few places in the world that offer the capabilities necessary to push the limits of medicine to give a child a drastically improved quality of life." The donation was coordinated by The Gift of Life Donor Program, which serves the eastern half of Pennsylvania, southern New Jersey and Delaware. The operation was performed by a team of physicians, nurses and staff from plastic and reconstructive surgery, orthopedic surgery, anesthesiology, and radiology, who attached the hands and forearms by connecting blood vessels, nerves, muscles, tendons and skin. Two operating teams, one focused on Zion and the other focused on the donated limbs, first connected the forearm bones using steel plates and screws before using microvascular surgical techniques to connect the arteries and veins and establish blood flow. The surgeons then individually repaired each muscle and tendon before reattaching nerves and closing the surgical site. "The ability to plan and carry out this type of surgery is testament to the skill, expertise, surgical innovation, and passion for excellence available here at The Children's Hospital of Philadelphia," said N. Scott Adzick, M.D., CHOP's surgeon-in-chief. "I am extremely proud of Dr. Levin and his team for their courage, dedication and expertise, and appreciative to Zion and his family, whose bravery and trust in this clinical team is truly inspiring." A chronicle of Zion's journey to and through surgery was documented by The Children's Hospital of Philadelphia in the video below. Zion continues to receive immunosuppressant medications to help prevent rejection of the new limbs and his transplanted kidney. He is expected to undergo rigorous hand therapy treatment in CHOP's rehabilitation unit for several more weeks before he can be discharged and return home to Baltimore. Dr. Levin and his team will continue to monitor him on a monthly basis and periodically throughout his life. irector of the Penn Transplant Institute. Zion's first wish with his new hands? To throw a football.